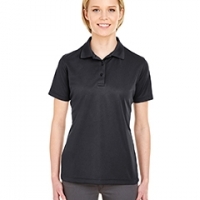 We carry a number of women's polo shirts that coordinate well with our men's polos. 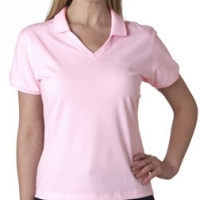 The categories of polo shirts listed on this page are specifically designed for women. 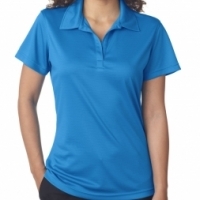 University Fashions is a custom embroidery online shop. We sell a variety of custom apparel & items including personalized bags, personalized jackets, custom t-shirts, embroidered robes, custom caps, custom blankets and more.